Calvary Chapel Bible College Nepal (also known as Salvation Bible College) is a two-year discipleship and Bible-training ministry. Our desire is to encourage Christians to grow deeper and go further in their relationships with Jesus. 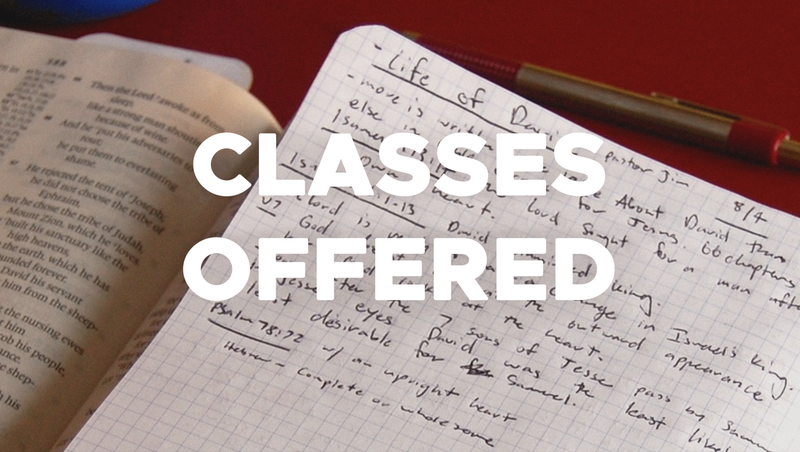 We aim at providing a Christ-centered and Bible-saturated environment that is conducive for both learning and serving. © 2018 Calvary Chapel Bible College. All Rights Reserved.